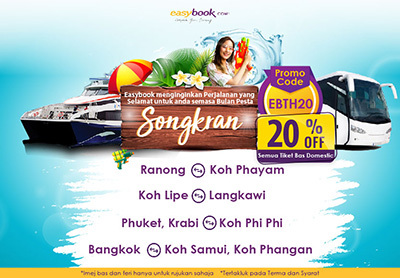 Easybook menginginkan Perjalanan yang Selamat untuk anda semasa Bulan Pesta Songkran! 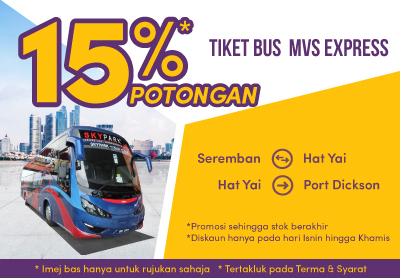 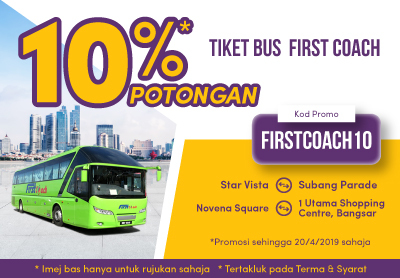 Let’s Enjoy 50% Discount for Starmart Express Bus Ticket! 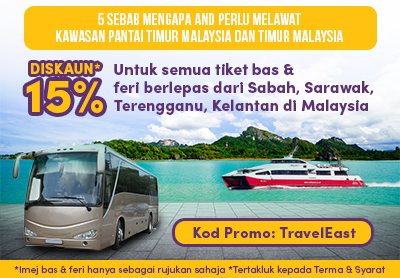 Impressive news! 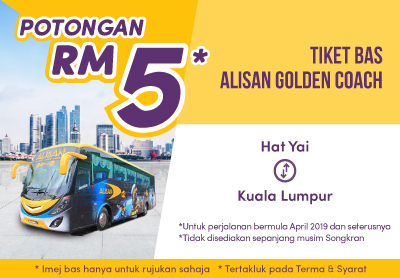 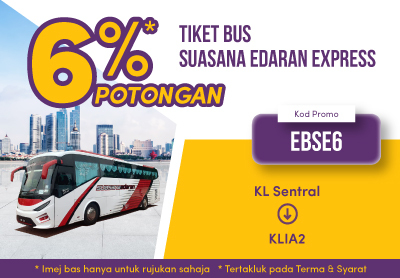 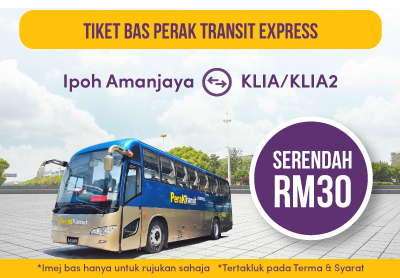 A “WOW” promotion on Easybook which allows you to book 50% off Starmart Express bus tickets from Ipoh to KLIA or KLIA 2 and vice versa!